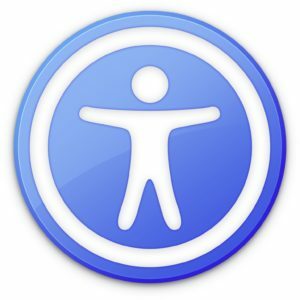 Your iPhone has enhanced accessibility features dating back to iOS 8 that can be very useful for everyone. 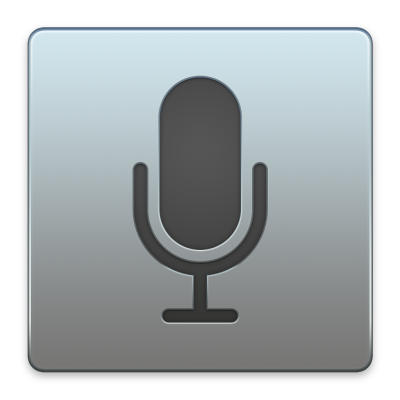 My favorite such feature, and the one I use on a regular basis is focused on speech–specifically, reading selected text back to me while I’m driving. There are countless benefits from such a feature, from reading a how-to aloud while you actively participate in making or fixing something, to catching you up on your RSS reader feed while you wade through your backlog of emails. I find it particularly helpful to finish reading a post when I need to redirect some of my attention to another task. Whatever the reason, I’m certain you’ll find a scenario that is beneficial for you, too. 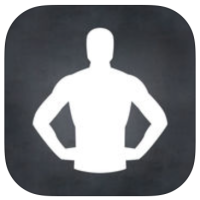 Who doesn’t like great iPhone apps? At iPhone Insight we definitely do. With that in mind, we offer up a quick review of an excellent iPhone app published here each week. Check out all out picks below and you’ll soon have a collection of stellar apps for your favorite phone. 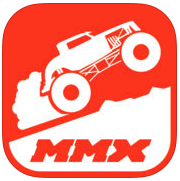 This week’s pick is MMX Hill Dash — Off-Road Racing, by Hutch Games Ltd. Sometimes, or most of the time if you’re like me and rarely let loose for some fun iOS gameplay on you iPhone, you just want to play a fun game that allows you to check out for a little while and forget about everything else going on around you. With MMX Hill Dash you’ll get just that with a sprinkle of physics based racing that will leave you wanting more. 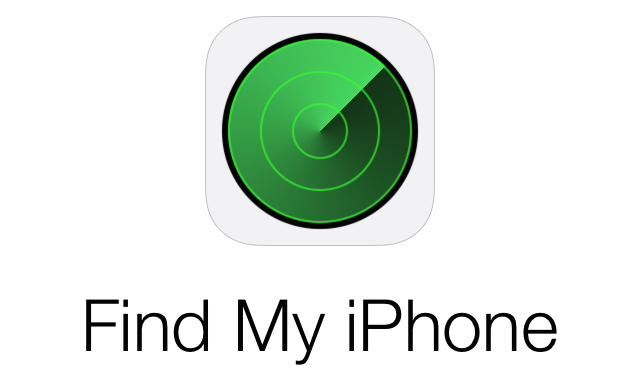 If the time comes when you want/need to remove your iPhone from Find my iPhone, you have several options available to you. 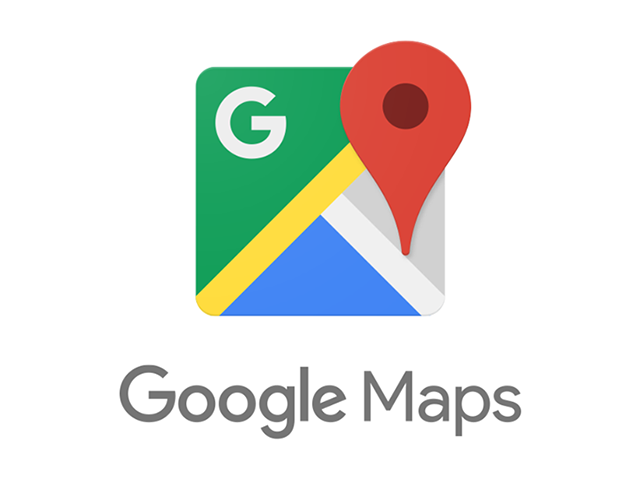 Â The quickest, and easiest way is to do it right from your device. 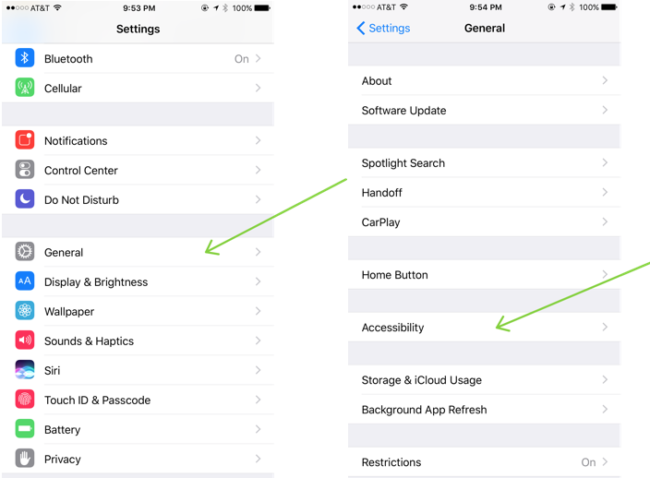 Â To do this on your iPhone, launch Settings–> Apple iD Tab at the top of the page–> iCloud–> Find My iPhone–> Toggle Find my iPhone to the off position. However, perhaps your iPhone is not currently in your possession, or maybe you sold it and forgot to delete your data and/or turn this feature off. Â No worries, you have additional options available. Â There are two more options that are just as effective at removing your iPhone from the list of tracked devices. Back in November of 2016 professional photographers from all around the world set out to canvass the Â globe for one night using only their iPhone 7. 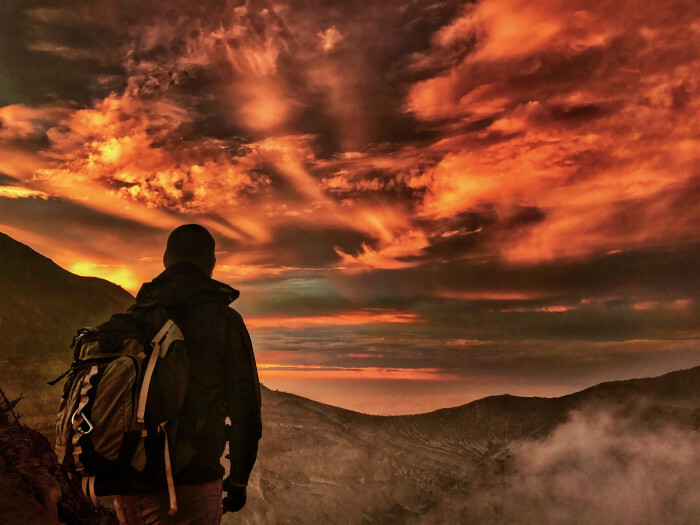 Â As part of the “Shot on an iPhone” campaign these photographers set out to capture the essence and beauty of life from dusk to dawn showcasingÂ the low-light camera capabilities. Â The fruits of their work will be displayed around the world in 25 countries startingÂ today. Â The variety andÂ range of their work encompasses Arctic ice caves and Indonesian volcanoes, as well as the clubs of Johannesburg and rooftops of Shanghai. Photographers ventured out and endured conditions in some extreme climates in an attempt to push the limits of the iPhone 7 and find theÂ perfect shot. From pictures taken with a drone carrying an iPhone 7 over active volcanoes, to the foreboding terrain of the Arctic,Â photographers pushed the limits of the iPhone armed with just their imaginations. Â The final products were stunning and a remarkable tribute to what the iPhone is capable of. 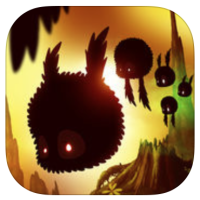 This weekâ€™s pick isÂ BADLAND 2, byÂ Frogmind. Â The app is currently 50% off–what a great reason to give the sequelÂ to Apple’s App of the YearÂ a try! Â Game apps on my iPhone are a tricky proposition for me. Â For the most part they resideÂ in one of two categories–apps that I would really like to try for one reason or another, or apps that I have played a few times, but have since been forgotten and now just take up space in my extra storage space. Â One thing I’ve noticed over the last few weeks, is that I don’t make time in my day for any leisure/fun time–even if just for a 10 minutes at a time. Â I haven’t made it a resolution or anything serious like that, but I’d like to allow myself a little more down time. 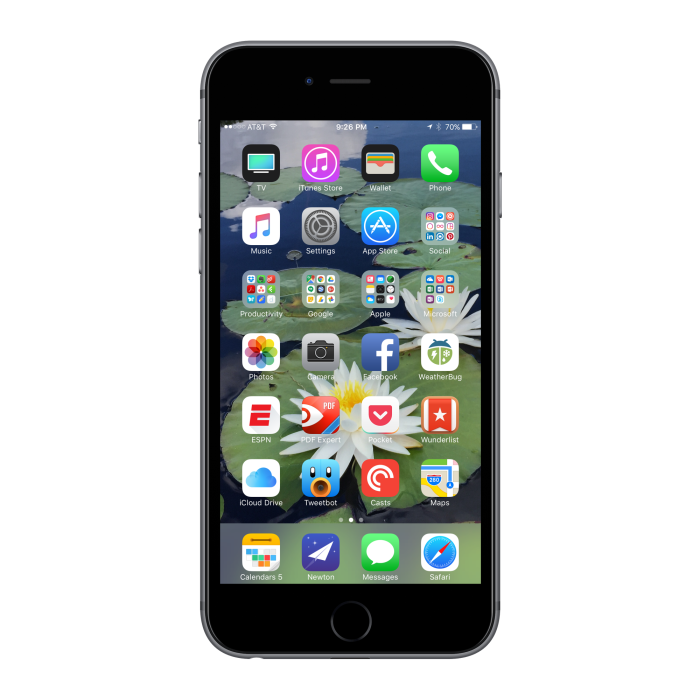 With the start of a new year, I thought I’d take another look at my iPhone home screen, and make some decisions on what I “need” and what apps I have simply accumulated over the last 3.5 months since purchasing my iPhone 7 Plus. Â The majority of my most usedÂ apps liveÂ on the first home screen page, with the next page consisting of mostly folders and recent downloads that I have yet to decide if Im going to keep or not. Â Since there is only room for 28 app icons on one screen I have assignedÂ (5) icon slots with my most frequently used folders. Â These folders are broken down into two groups–myÂ most used app categories like Social apps and Productivity, and brand based apps such as Apple, Google and Microsoft.